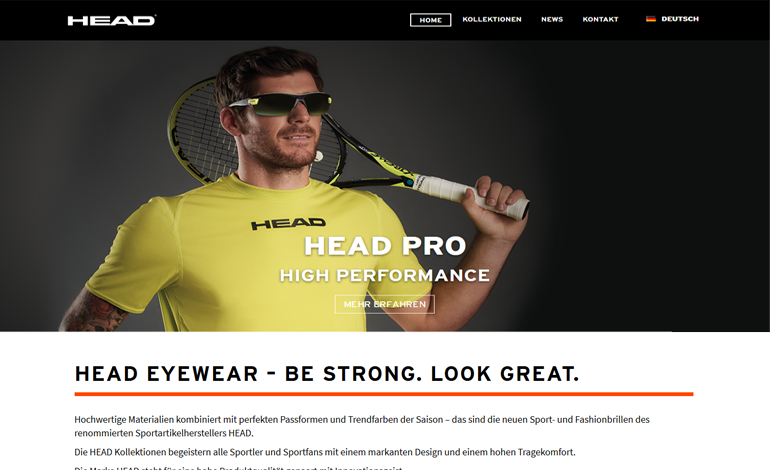 High-quality materials combined with perfect fits and fashionable colours of the season – those are the brand new sports- and fashion glasses by the renowned sporting goods manufacturer HEAD. 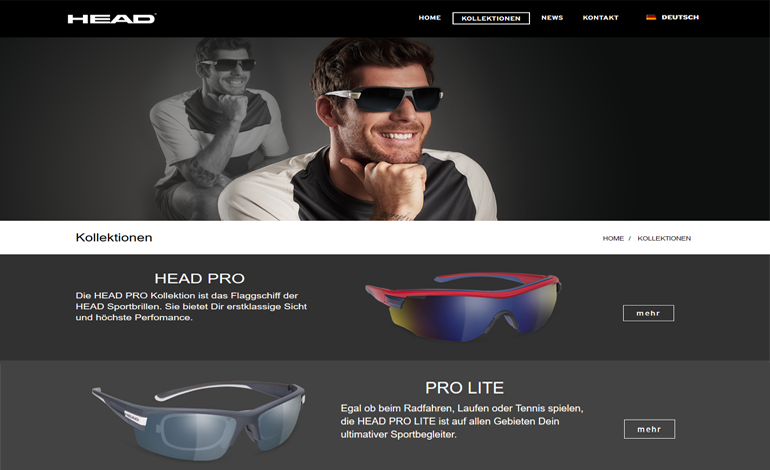 The HEAD collection delights with striking design for sportspeople and sports fans who appreciate stylish sunglasses with high wear comfort. The brand HEAD stands for high product quality combined with innovative spirit.